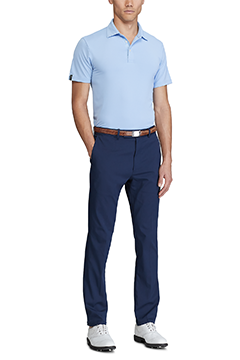 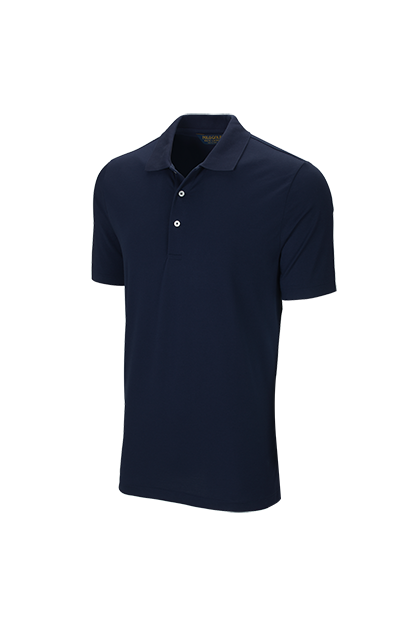 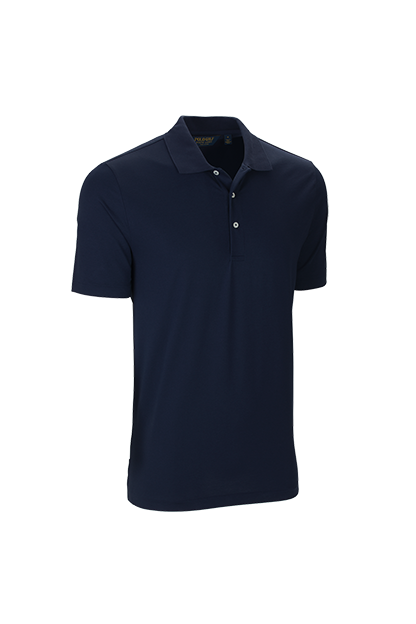 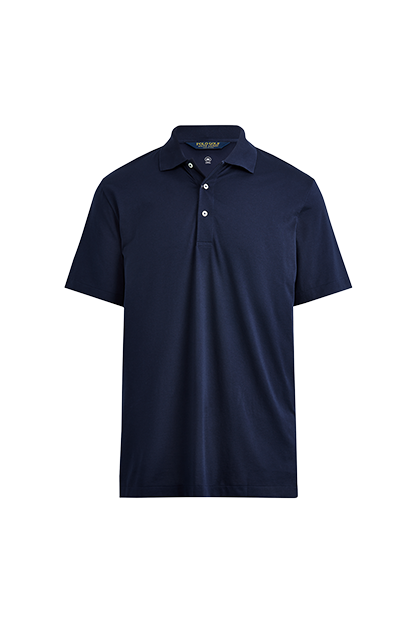 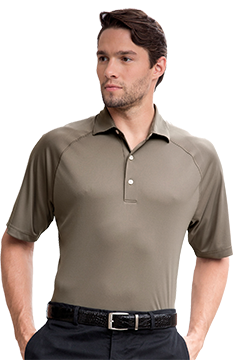 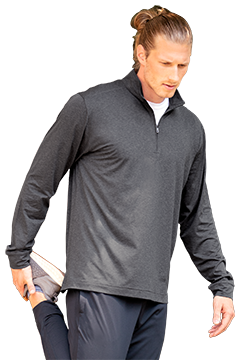 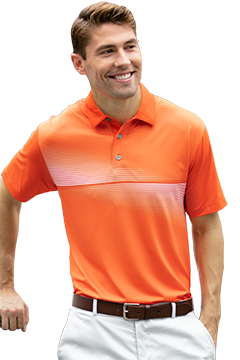 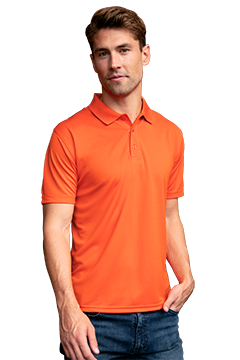 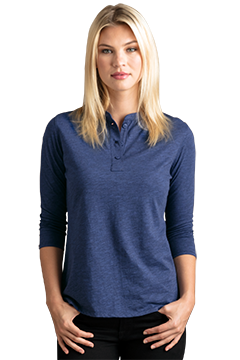 Our short-sleeved Classic Fit polo shirt made with soft, pima technical jersey fabric and moisture wicking properties which provide superior comfort and breathability. 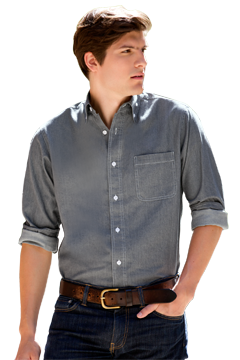 Pricing is for blank product. 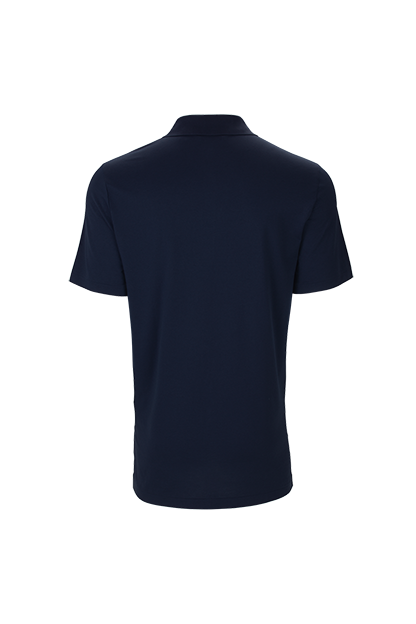 Contact customer service to place an order. 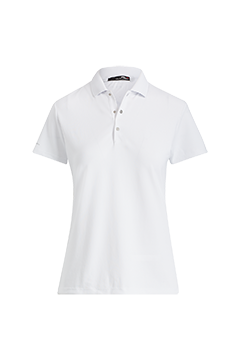 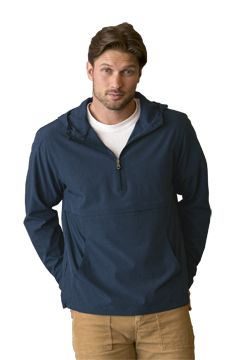 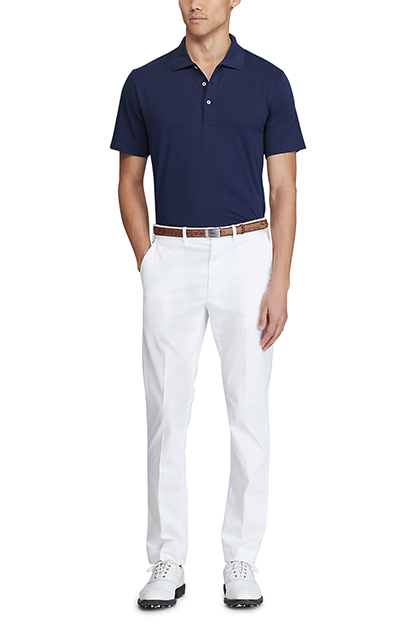 Polo Ralph Lauren items are available for high-end incentives, gifts, tournaments and events. 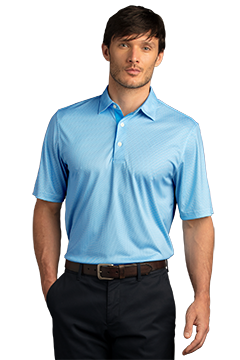 All orders require approval prior to shipment. 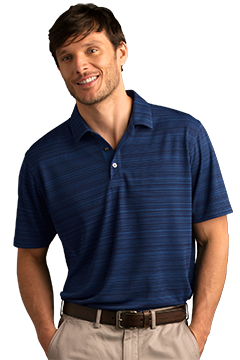 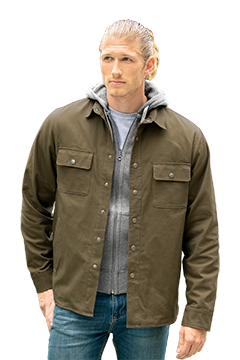 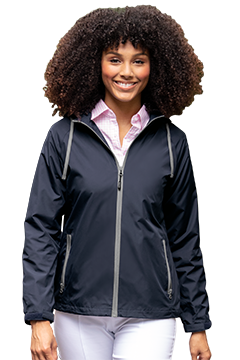 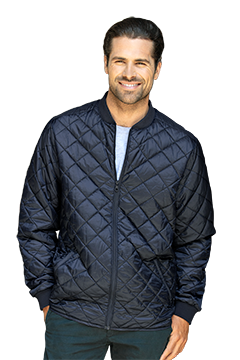 The use of Polo Ralph Lauren product images, brand names and logos for any online or printed corporate sales marketing materials must be approved by Vantage.